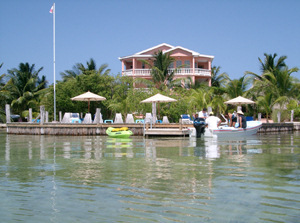 We offer a large selection of Belize area Resort Hotels and Beach Villa Rentals for your vacation. 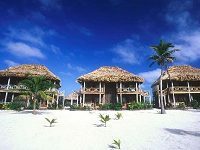 Most places around Ambergris Caye - San Pedro offer a dive package with hotel so you can enjoy the nearby world-class scuba diving or find last minute hotel accommodation deals near the Mayan Mountains and rain forest of Belize. 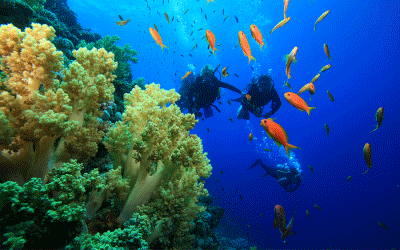 Most places around Ambergris Caye - San Pedro offer a dive package with you hotel stay so you can enjoy the nearby world-class scuba diving and snorkeling while on your vacation in Belize. 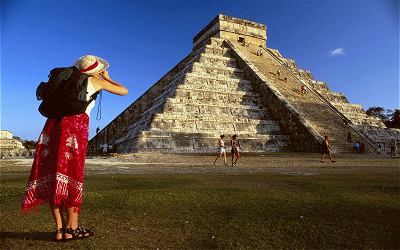 The Belize District is in the heart of the Ancient Maya Civilization, and is home to countless ruins including Altun Ha, Cahal Pech, Xunantun and others. 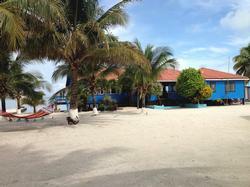 Find a place to stay in Belize City or nearby. The Cayo District in the central region of Belize, provides a environmentally retreat for travelers seeking a authentic tropical experience. Stay at one of many Lodges in the central Rain Forest. Belize has an immense variety of locations along the Belize Barrier Reef that attract Scuba Divers, snorkeling and a wide variety of water sports. There are also thousands of caves, many of which are open to safe exploration. 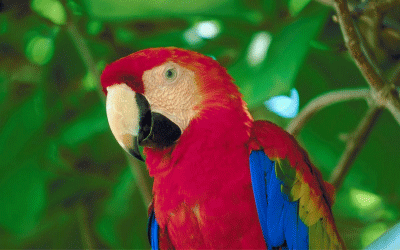 Belize's national parks offer excellent birdwatching opportunities.